Home / Canon Speedlite 420EX. 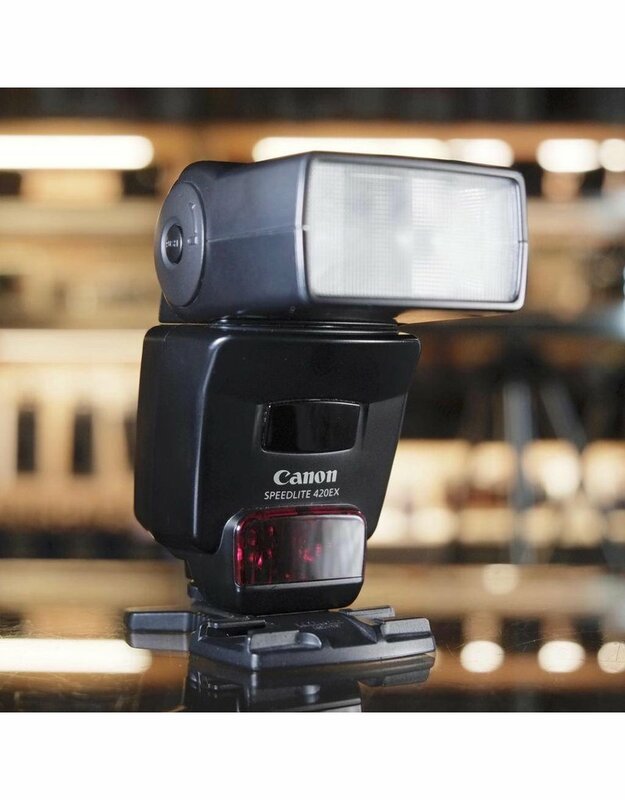 Canon Speedlite 420EX flash for Canon EOS cameras. 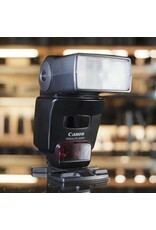 Compatible with film and digital models. In very good condition, with minor cosmetic surface wear. Tilt/swivel head, built-in remote capability with compatible systems.